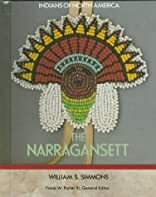 Examines the history, culture, and changing fortunes of the Narraganset Indians of Rhode Island. About William Scranton Simmons (Author) : William Scranton Simmons is a published author of young adult books. 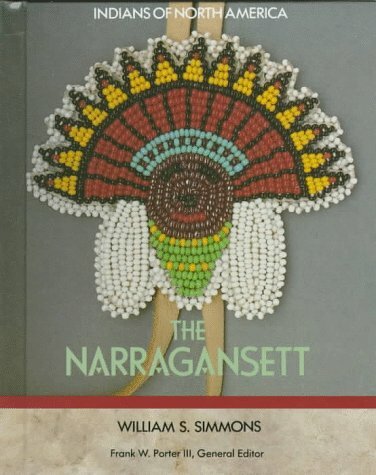 Published credits of William Scranton Simmons include The Narragansett (Indians of North America Series).